Reverend Jaganath Carrera (called Guruji by his students) is the founder and spiritual head of Yoga Life Society, an organization that helps people to pursue health, happiness, tranquility and fulfillment by applying the timeless teachings of yoga in daily life. 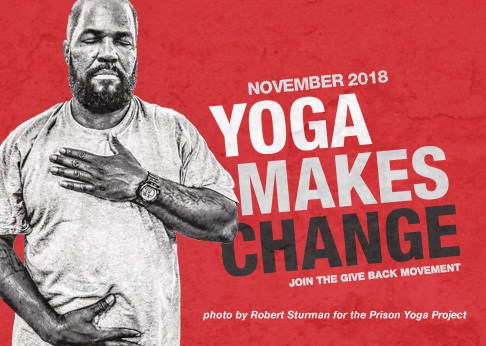 He has taught yoga at universities, prisons, yoga centers and interfaith programs worldwide. Reverend Jaganath is a direct disciple of the world renowned Yoga master Sri Swami Satchidananda, founder of the Integral Yoga Institutes and Satchidananda Ashrams worldwide. He served for over 20 years as a principal instructor of both Hatha and Raja Yoga, co-writing the training manual for the Integral Yoga Teacher Training Certification Programs. Guruji also established the Integral Yoga Ministry, and developed the highly regarded Integral Yoga Meditation and Raja Yoga Teacher Training Certification programs. Later, he served for eight years as chief administrator of the Satchidananda Ashram-Yogaville, and founded the Integral Yoga Institute of New Brunswick. Sri Guruji Reverend Jaganath Carrera is the author of the books Inside the Yoga Sutras: A Sourcebook for the Study and Practice of Patanjali’s Yoga Sutras and Awaken: Inside Yoga Meditation; and the CD From Darkness to Light: The Guru Gita.